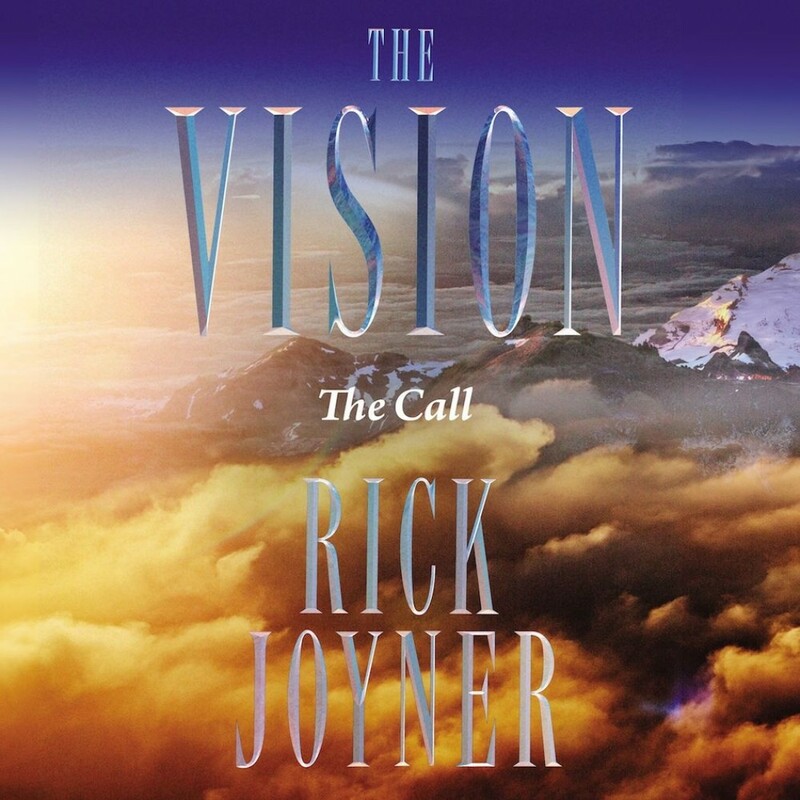 The Call | Rick Joyner | Audiobook Download - Christian audiobooks. Try us free. When The Final Quest was originally published in the mid nineteen nineties, it became an instant classic. Rick Joyner brilliantly relays a vibrant, panoramic vision of the ultimate battle between the forces of good and evil, taking place just beyond the veil of this world. Guided by Wisdom, Joyner embarks on a journey from the grim battlefield were the hordes of Hell wreak havoc, to the Mountain of the Lord and eventually through the ranks of Heaven itself.